Daniella has been in the hair industry and with Hairmates since 2003. During her time at Hairmates, she’s become certified in Goldwell Color, Deva Cut, Simply Smooth, and Brazilian Blowout. Daniella is truly a master stylist with vivid colors, precise cutting, and a diverse skill set. She specializes in curly hair cutting and Keratin Treatments. Daniella has curly hair herself so she has a passion for helping people learn to love and manage their thick, curly hair or providing them with a smoothing treatment to assist with blow drying curly hair straight. 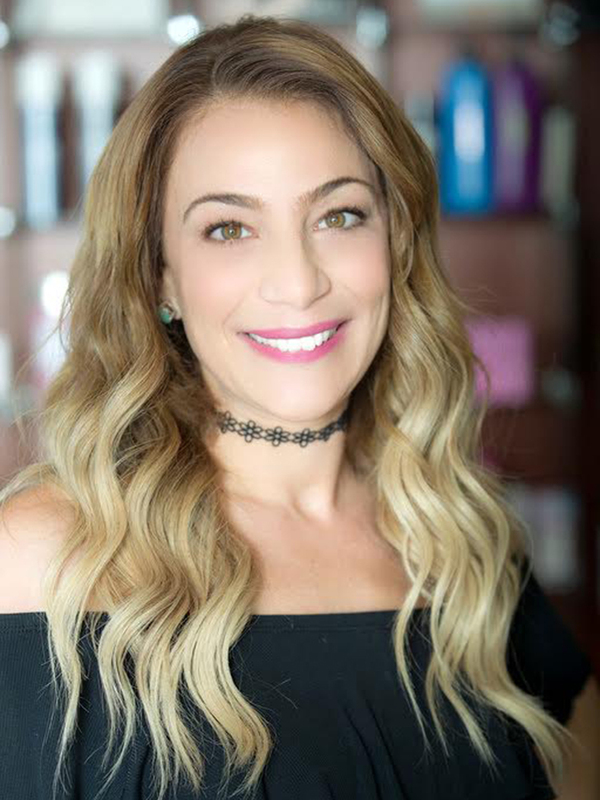 Daniella looks forward to consulting with you on the style you want to achieve! Contact us to book an appointment with Daniella or any of our talented stylists, or with any questions you have about our services.